Posted on June 13, 2017, in Flower of the Day and tagged Flower of the Day. Bookmark the permalink. 12 Comments. 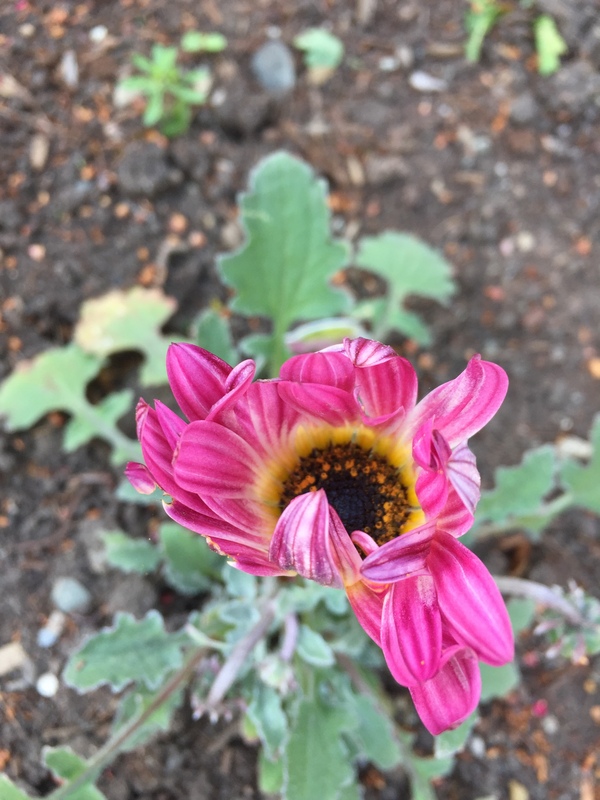 Pretty – what kind of flower is this? If not, no worries – I just like to know (so I can write it down as a flower to get, if ever I get my act together and don’t just go to the store and go with the “that looks pretty at this moment,” list forgotten method that I usually employ! African Daisy!! I finally looked…like everything in life. If I don’t do it right away, I never get around to it!! That’s a habit I definitely have as well – one I have been working on a long time to get better at! It is cool, isn’t it?